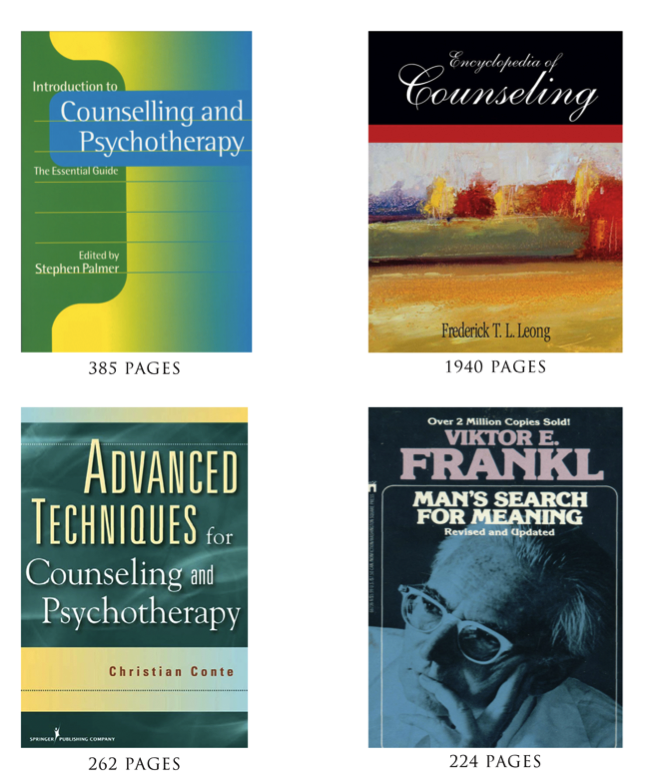 Course fees inclusive of these great counseling books worth more than $450! This course is designed to provide a general introduction to the field of counseling psychology. In general, the primary goal is to gain greater insight into the value of counseling, how and when it works, and how you can be an active participant in this process. There are three more specific goals. First, participants will develop basic knowledge about the field of counseling psychology - its history, scope, functions and future. Second, participants will also learn basic counseling and communication skills through lecture, small group discussion and role-plays in class. Third, students will understand human life from many different theoretical lenses and learn how to apply these same theories to their own lives and the lives of others. This is a 3-day (24 lecture hours) intensive program from 9am to 5pm. Participants will also learn 3 Psychometric Tools to assess Adults, Children & Teenagers. These tools have been used by organisations and institutions and have proven to be accurate and also quick in administering. Applicants should possess at least 3 ‘O’ level credits, including English or an equivalent qualification. In lieu of the academic qualification, mature applicants with working experiences will be considered favourably. Written notice is required in writing to LCC via letter or email to info@lee.edu.sg. 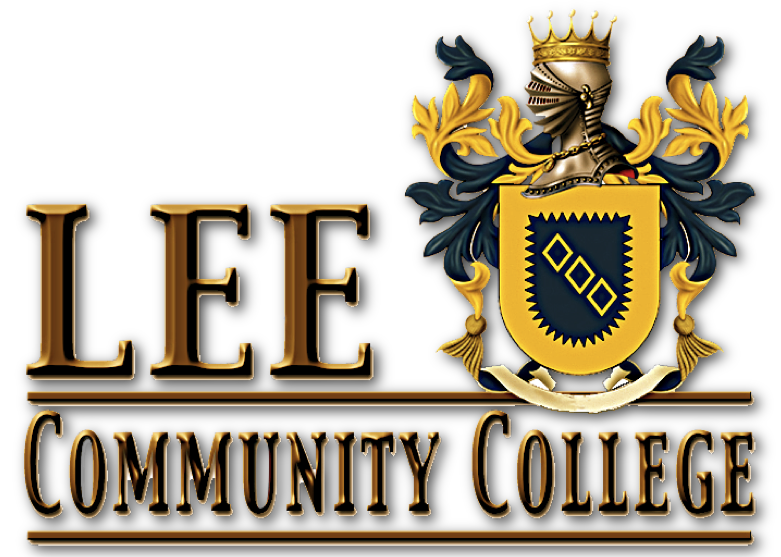 If a notice of intention to cancel is received and acknowledged by LCC more than 14 days before course commencement date, 100% of the course fee minus S$45.00 administrative fee will be granted. No refund will be made for withdrawal notice given less than 14 days before course commencement date. No deferment is allowed, but is transferable. The entire curriculum of this course has been carefully planned. The course is not a collection of miscellaneous subjects. It is an experience which will only be fully appreciated by you if you attend all 3 days. The modules build upon each other. A Certificate of Achievement will be issued to those who have completed at least 90% of the program.